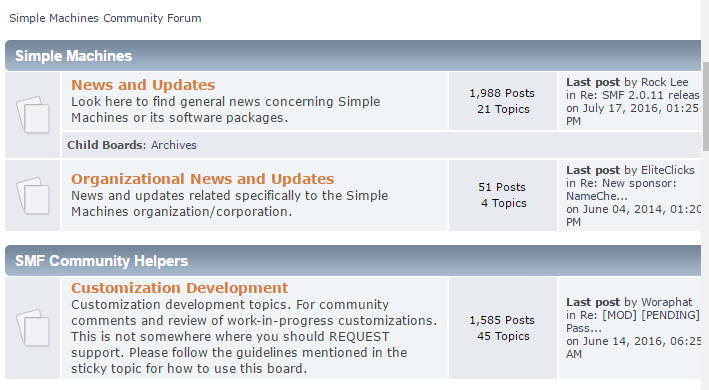 Running a forum is quite easy today with lot of forum software present all over internet. But making a forum successful is very difficult. Any forum do not instantly becomes busy with people discussing stuffs. 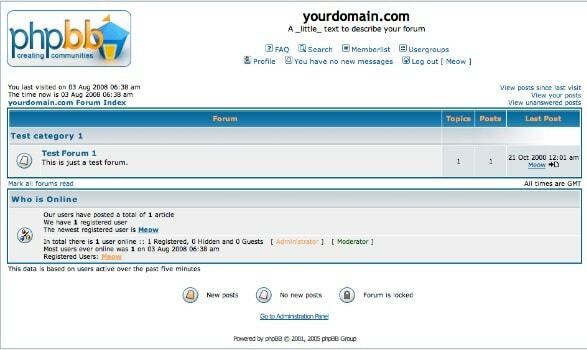 Forums behaves initially like blogs and later rides up with content generated by users. Suppose you launch a forum for pet owners and you want others to join the forum. Who will join a forum with 0 posts and 1 member that is you. You will have to register with different profiles on the forum and start discussing stuffs. This is just like blogging but with a different aspect. Once people start visiting your forum, it will look busier and they will feel that they will get responses after posting topics. This way your forum will rise and one day you will have only one job left with forum and that will be forum management . Deleting spams and moving posts to appropriate categories. Although my recommendation is xenforo but if you are not going for a paid one then SMF look better. But you should make a decision on your own by checking out the forums given below. Xenforo is by far the most popular forum software in the world today. Few good guys at vbulletin left vbulltein to form xenforo. Ofcourse they had to face few lawsuits by vbulletin, but eventually they replaced vbulletin from the top spot. Most of the biggest and busiest forums in the world which were earlier running on vbulletin migrated to xenforo. So, far its a forum software with least bugs and runs smoothly with least server resources. Invision power is also very famous forum script which ofcourse is paid , but is powering many popular communities across the web. Its fluid layout design and light colors along with fast script makes it an excellent choice for serious webmasters planning to launch their own forum. 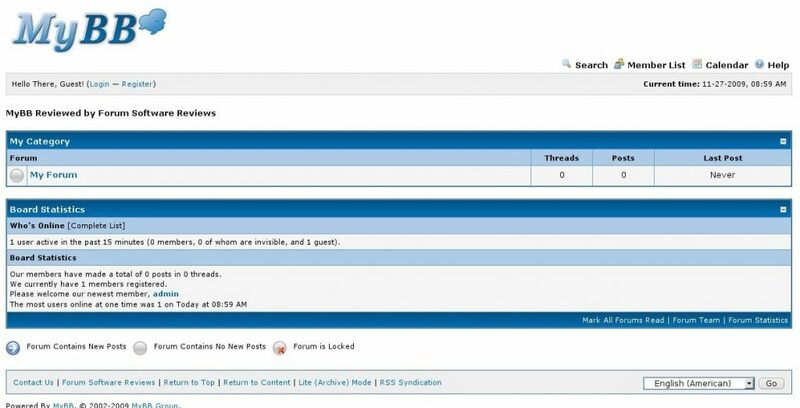 Mybb is another light weight free open source forum script based in PHP/Mysql which looks cool and competes with paid forum softwares. Another advantage is that you can easily migrate from any other known forum softwares to mybb using mybb surge system. SMF is the best free forum software available today. One of the most popular forum nairaland is made out of SMF. Built with PHP and mysql , this is easy to install and run without any hassle. Lot of customized free and paid themes are also available to bend it to your needs. If you are starting a forum and do not want to spend more than 100 bucks initially on xenforo, you can go ahead and choose SMF. Once it starts gaining few visitors and you become sure of its success, you can always migrate in between. 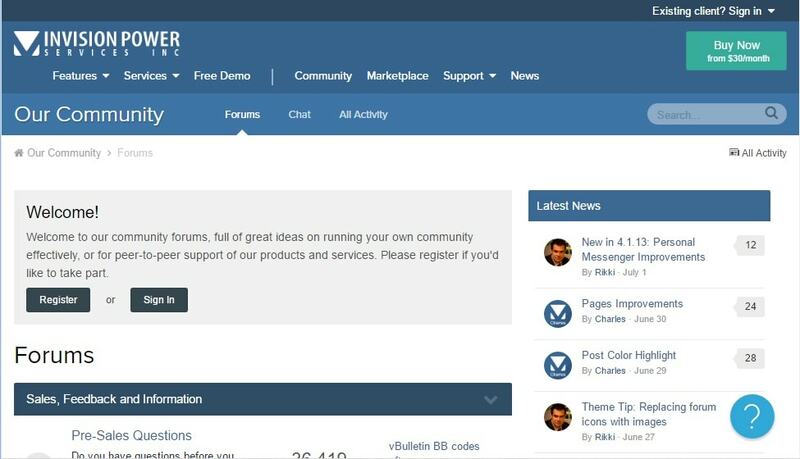 PHPbb is another open source forum software based on PHP. It was at one time the most popular free forum script in the world. But due to its inability to fight forum spam it slipped down the ladder. It is still very popular among user who are looking for a free open source bulletin board software for their website.